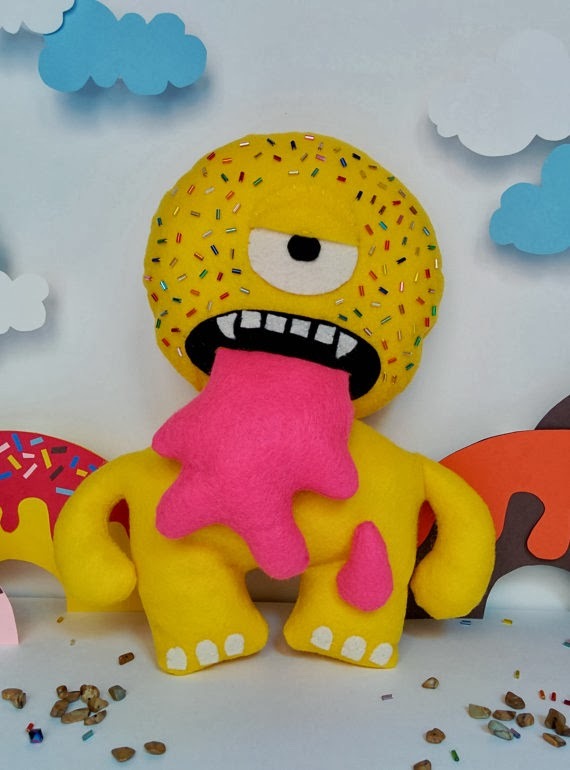 New Favorite Shop Alert! 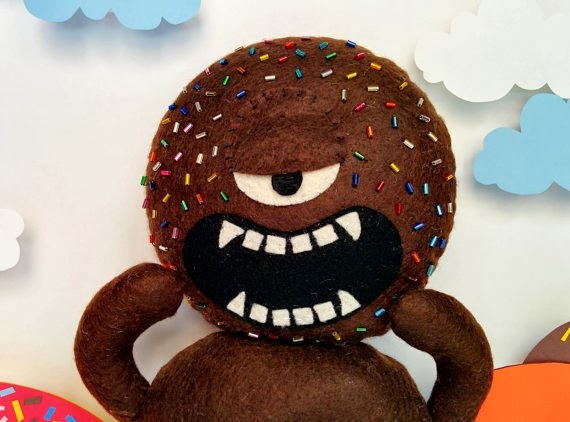 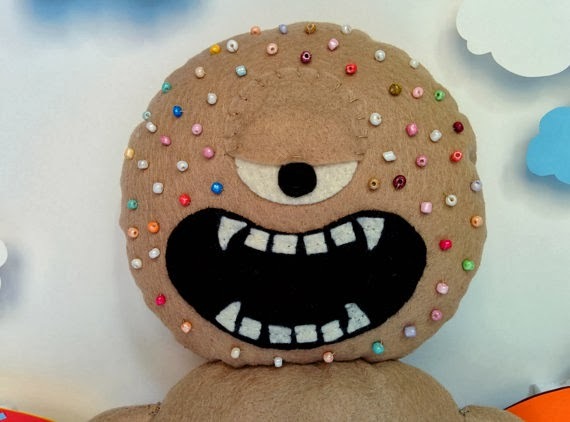 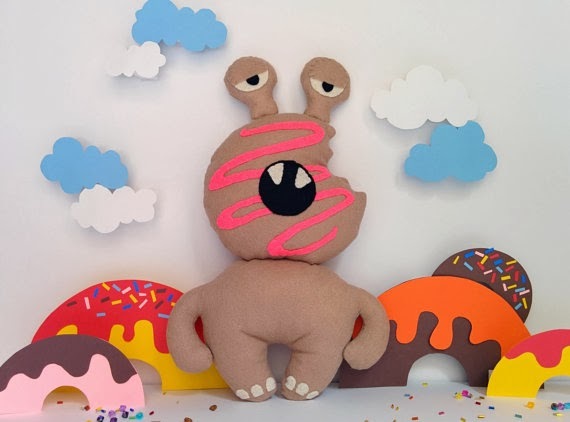 Donut Monster Plush has so many scrumptious Donut creatures it's easy to pick a baker's dozen to love! 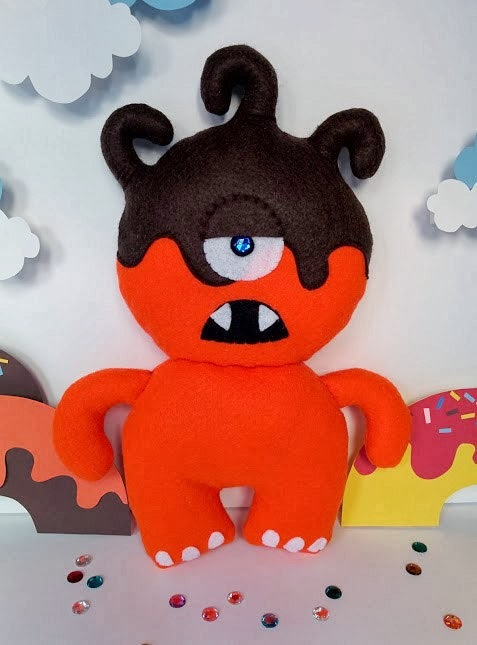 Special thanks to our friends at Creepy and Cute for turning us on to this great shop!